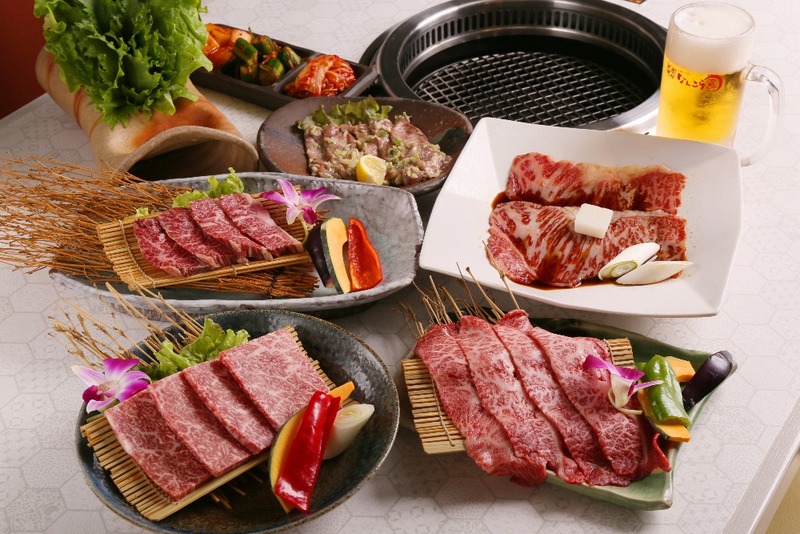 Visit Nankouen For A Fantastic Yakiniku Experience in Hokkaido! 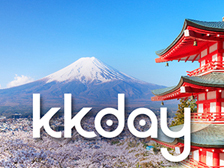 Hokkaido, a city packed with many delicious local specialties! 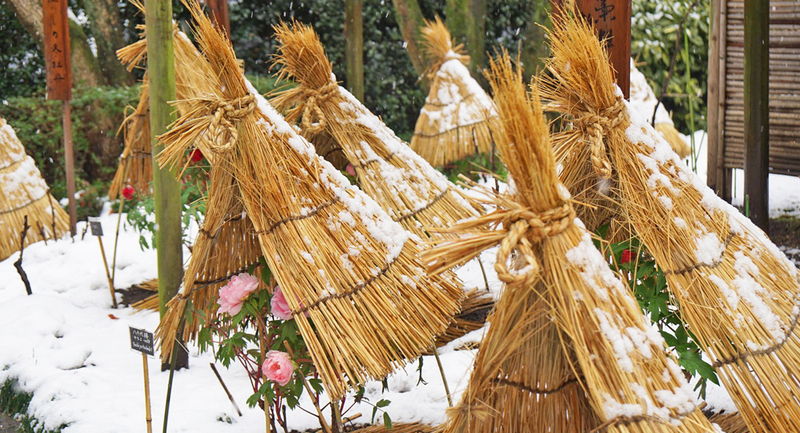 Hokkaido is famous for its delicious food and local specialties. 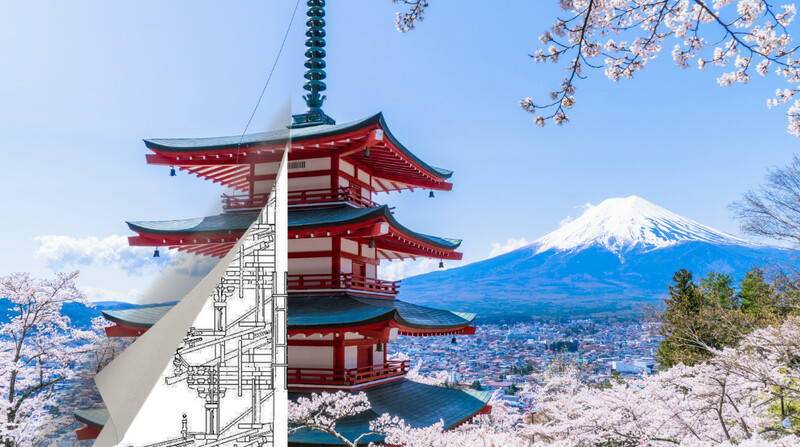 Surrounded by its great nature, you can enjoy excellent dishes made with various fresh ingredients from the sea and the mountains, including sushi, kaisen-don (sashimi rice bowl), ramen, Genghis Khan (grilled mutton), curry soup, Zangi (fried chicken), fruits, sweets, and more. 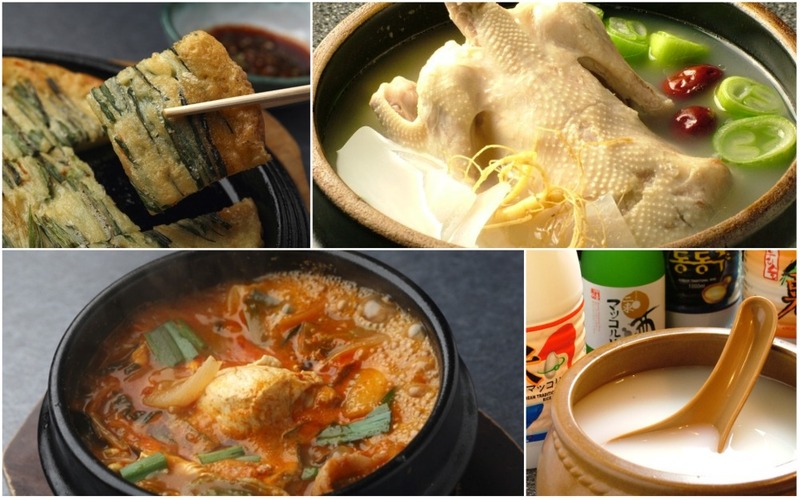 Trying Hokkaido’s local specialties must be included in your itinerary! 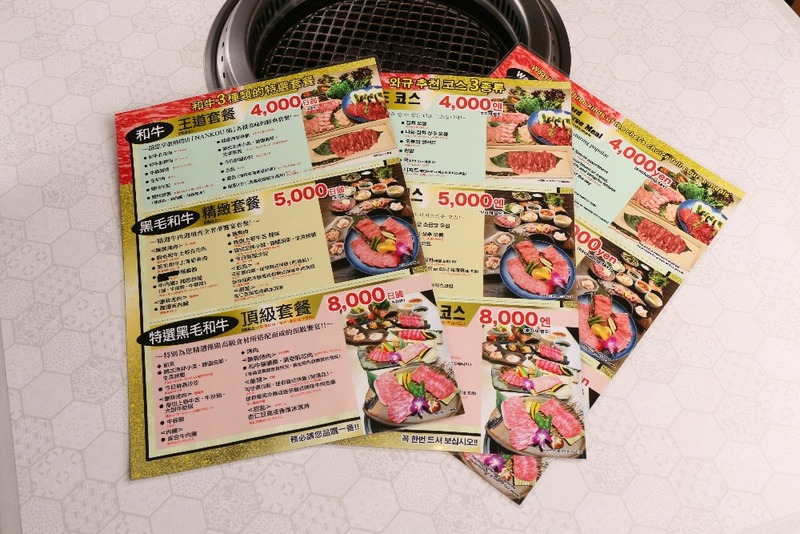 Visit Nankouen For The Best Yakiniku in Hokkaido! Famous for its top-notch seafood and farm products, Hokkaido is packed with many famous restaurant offering fresh seafood and meat. There are many delicious yakiniku (Japanese barbecue) restaurants in Hokkaido, and Nankouen is currently the most popular among of all. 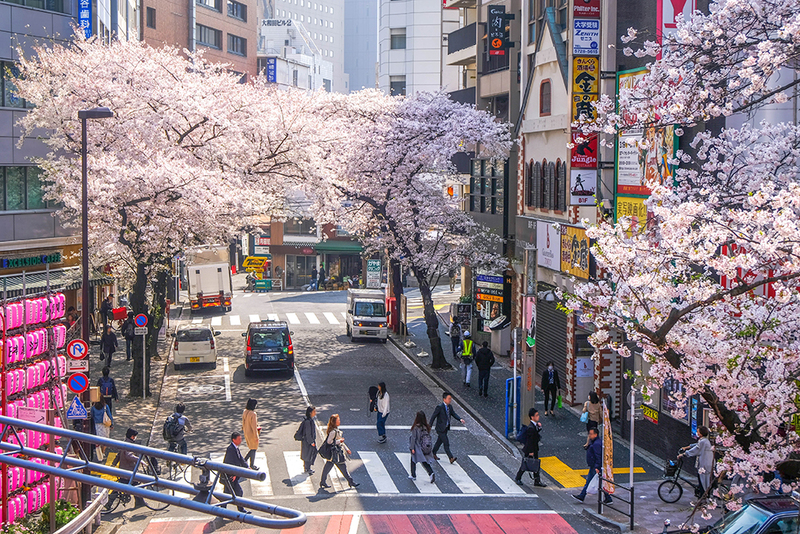 Located in Susukino, a bustling street in Hokkaido, Nankouen Shichijo is loved by the locals and international visitors. 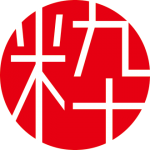 IKIDANE NIPPON offers exclusive dining coupon for NANKOEN! 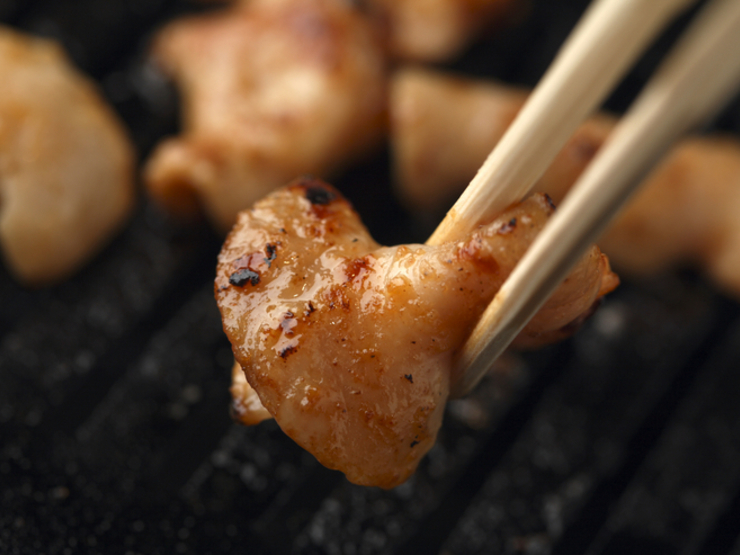 Get one plate of seseri (chicken neck meat) or horumon (offal) for free! 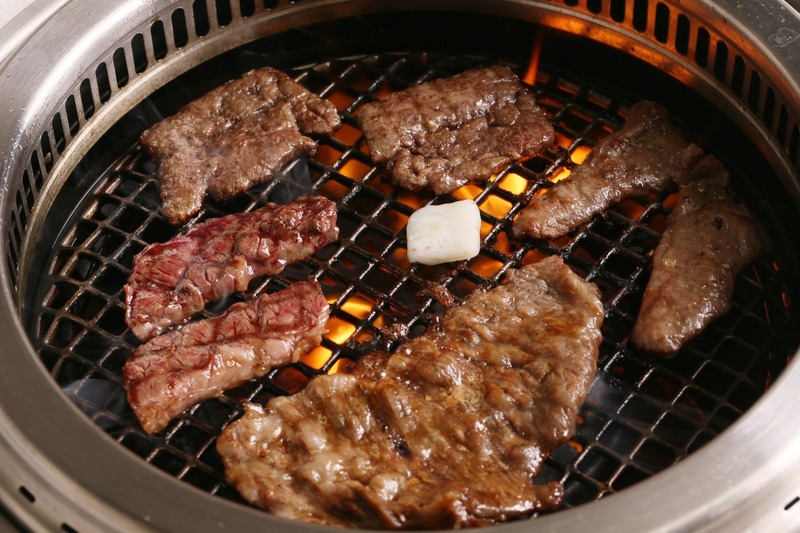 Fill your tummy with delicious and reasonably priced yakiniku! 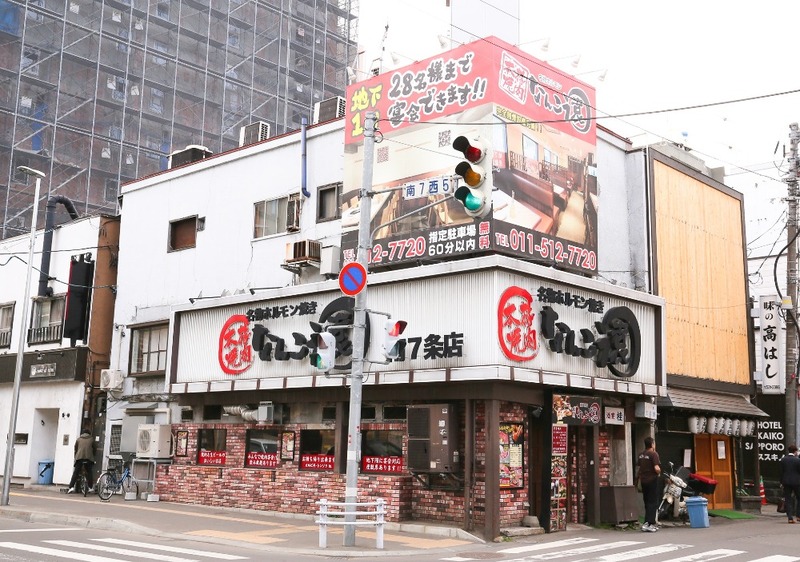 Nankouen has been serving yakiniku for more than 30 years in Susukino, Sapporo. The restaurant offers reasonably priced premium Wagyu (Japanese beef) to its customers, that are carefully selected from 1 out of 50 cattle. 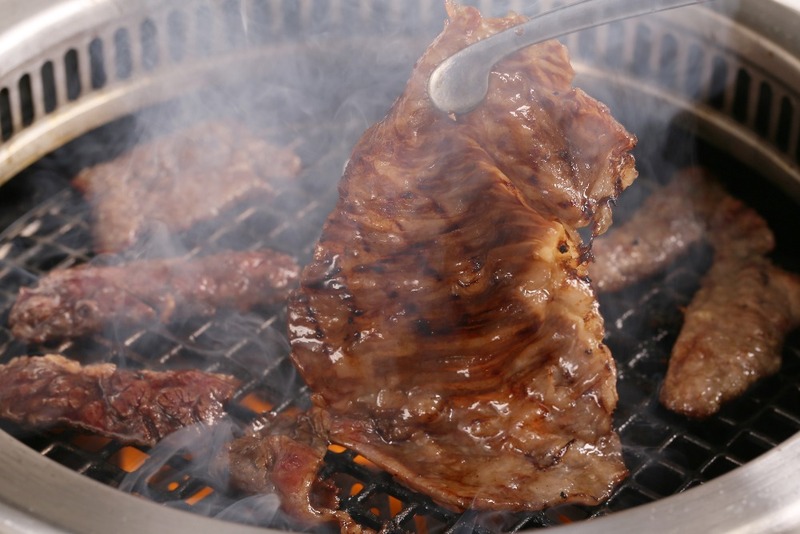 Visit Nankouen to try the best wagyu beef cuts at a decent price! The best wagyu that melts in your mouth! The meat at Nankouen is very tender, and it melts in your mouth quickly. 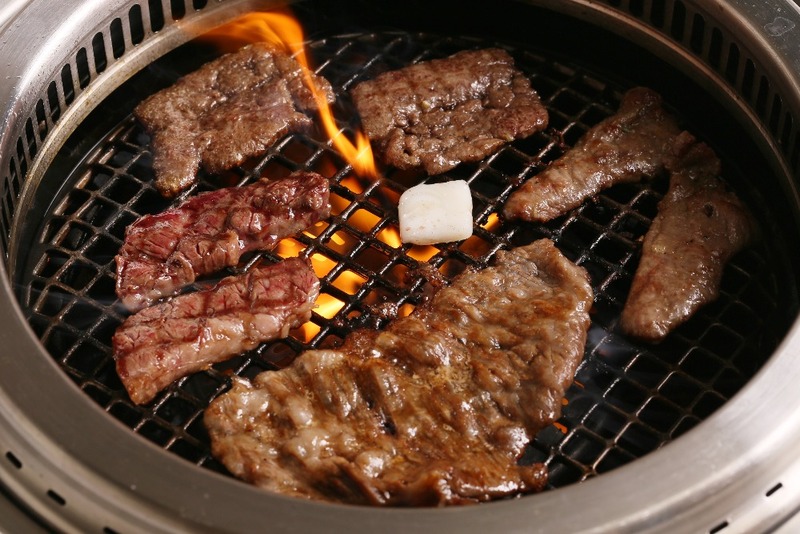 Have a wonderful and joyful yakiniku dining experience at Nankouen by tasting the authentic flavor of real wagyu! 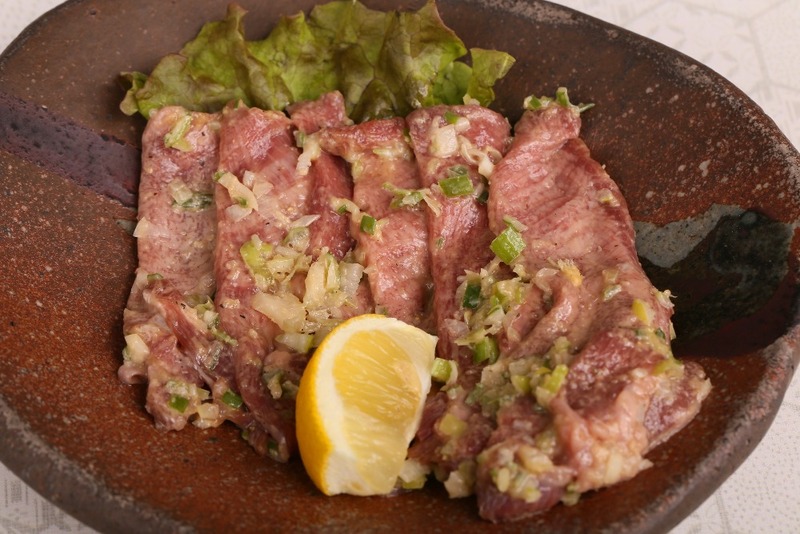 Horumon (grilled offal) is the most popular dish of Nankouen. The restaurant uses the freshest and the best offal only and serves it with an original secret miso sauce. The combination of horumon and its sauce is extremely good, and you will like it even though you’re not a big fan of offal! Don’t miss this chance! Wide variety of side dishes menu! 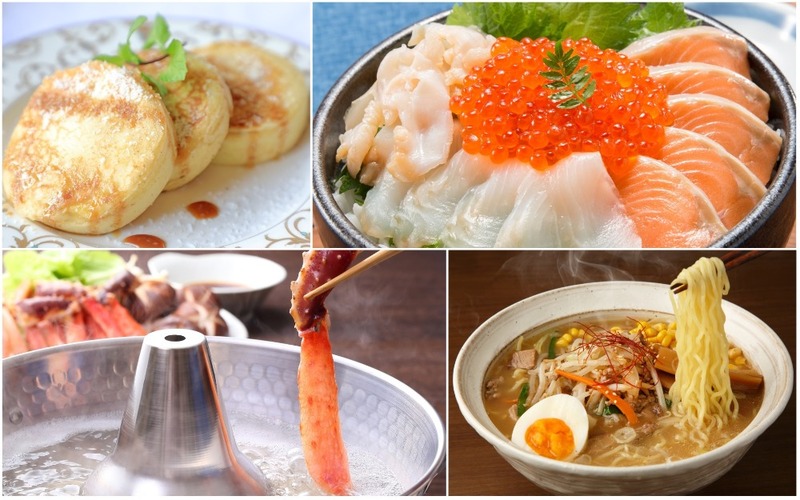 Nankouen offers wide variety of side dishes menu like Yukkejan; a Korean spicy beef and vegetable soup, Sundubu-jjigae; a Korean spicy soft tofu stew that warms your body, and Morioka Reimen; Japanese cold noodles with smooth textures. 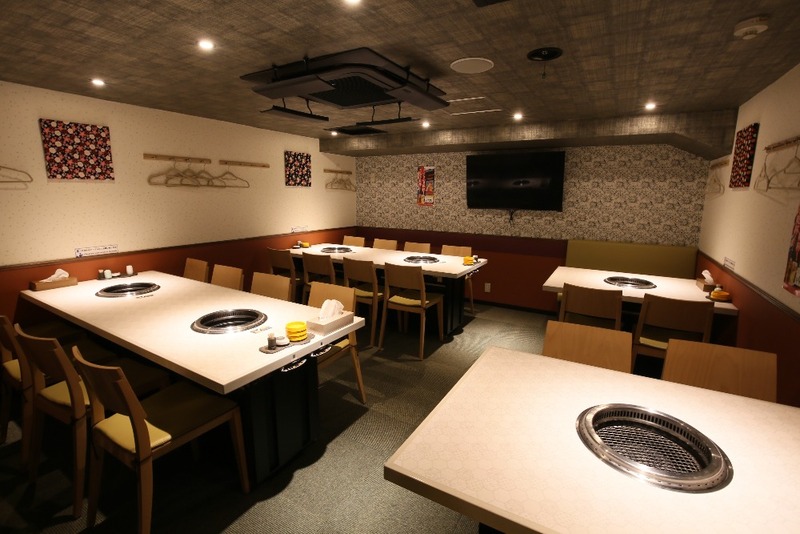 These side dishes taste great, and the restaurant also offers wide variety of drinks as well, so you can enjoy eating yakiniku while drinking. 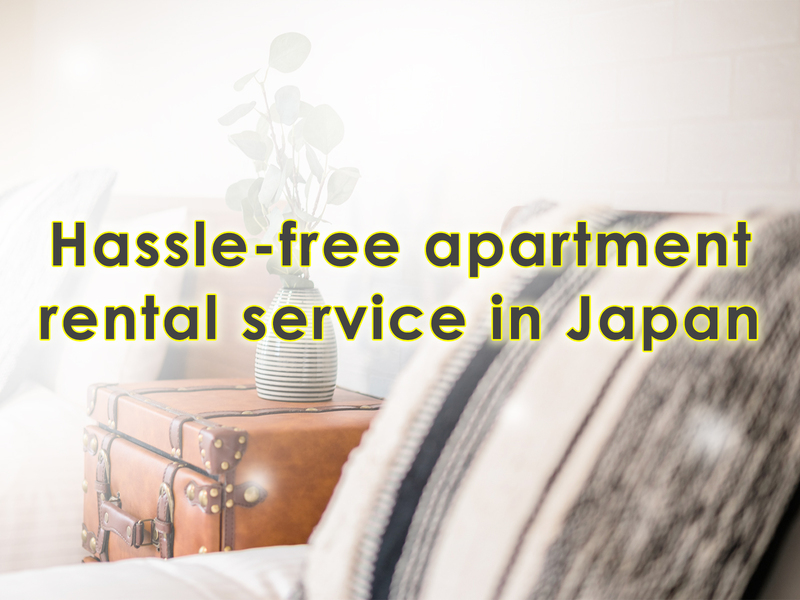 Great location with easy access, only 3-minute walk from Susukino Station! Nankouen is located in Susukino, a bustling street in Hokkaido. 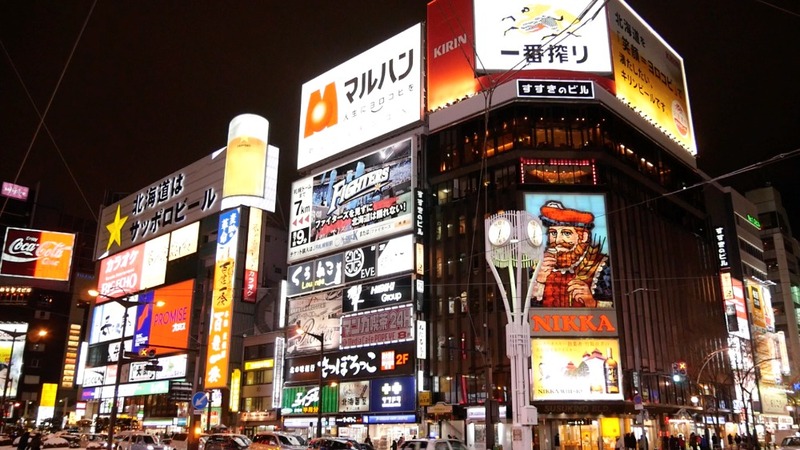 The area is famous as one of the best entertainment districts in Japan, and it is packed with many restaurants and bars. 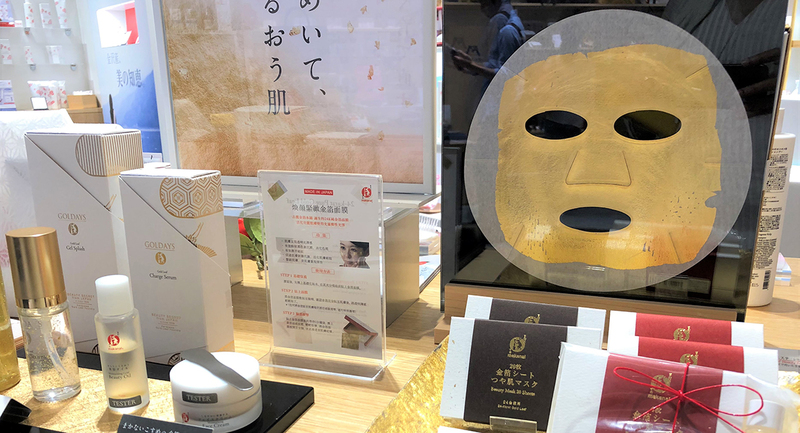 You can visit these places before or after visiting Nankouen, or you can do other things to enjoy your night in Susukino! 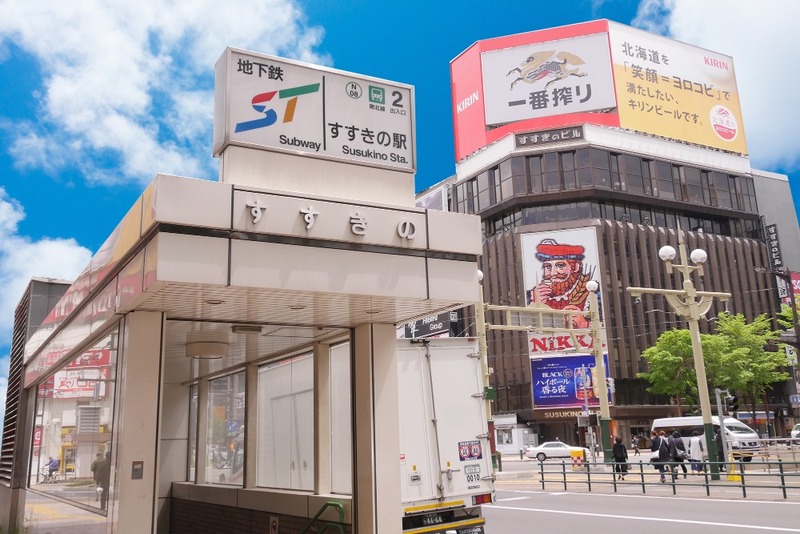 The restaurant is located within 3-minute walk from Susukino Station. The menus at Nankouen are available in English, Chinese, and Korean, so you don’t have to worry about the language barrier. 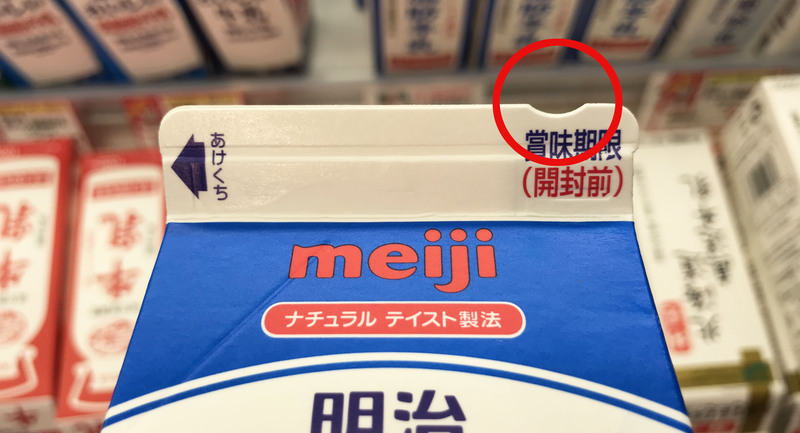 The staff will also help you with the order if you don’t understand the menu. In addition to a la carte menu, you can also order the all-you-can-eat and all-you-can-drink courses as well.